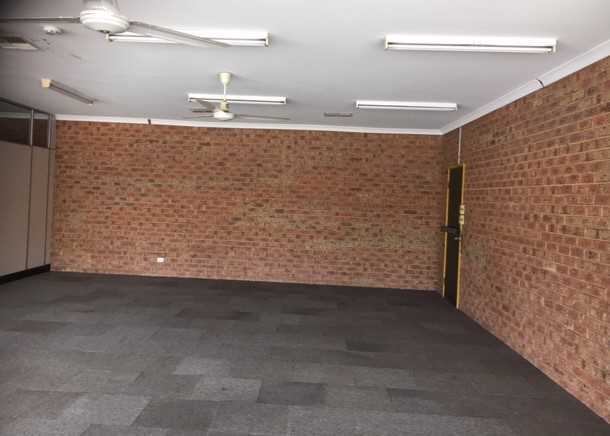 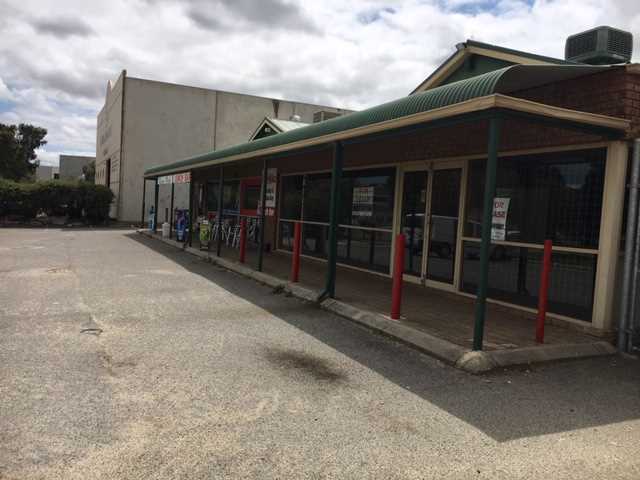 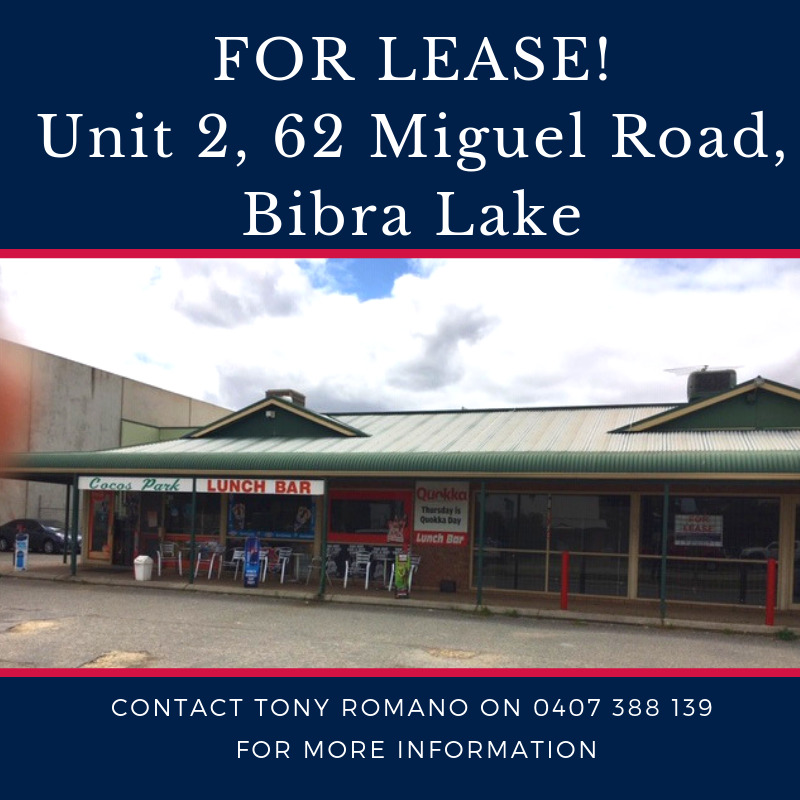 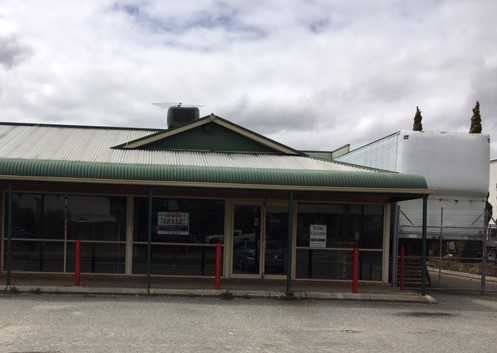 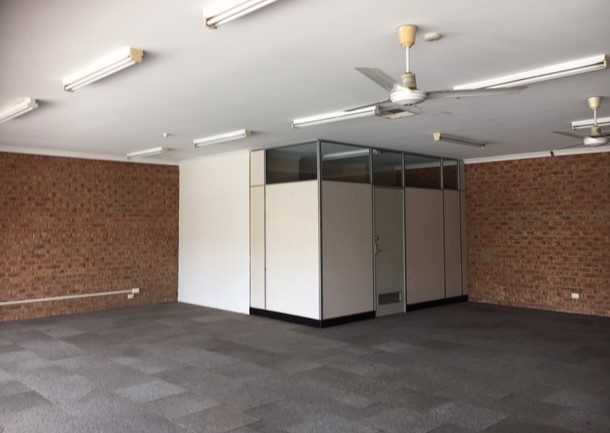 Take this opportunity to lease a street front showroom in the busy Bibra lake Industrial Area. 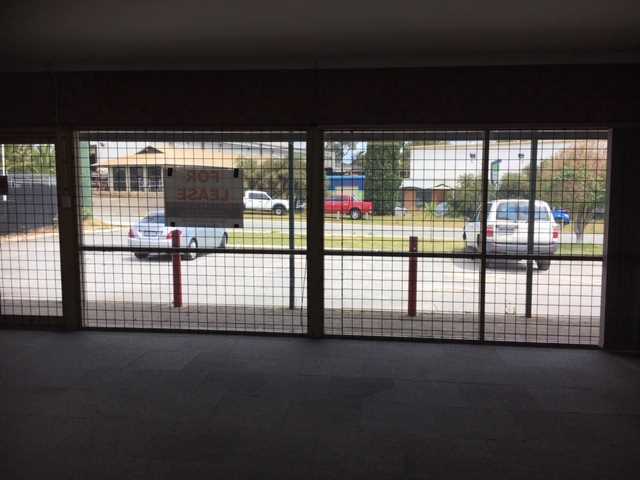 Conveniently located next door to a lunch bar that has the potential to draw additional passing traffic to your business. 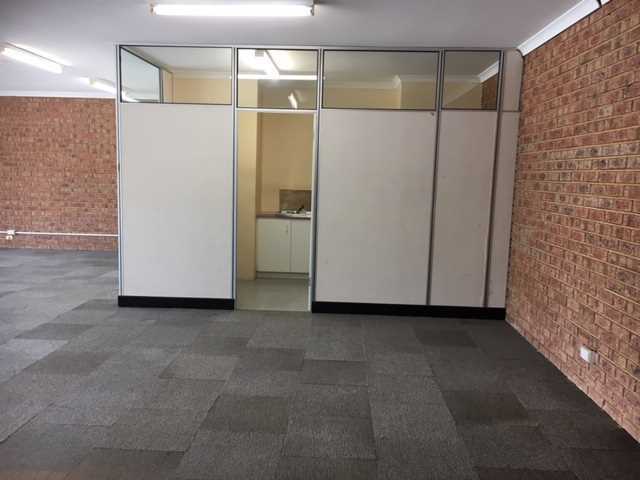 This 120 sqm showroom could suit a variety of businesses requiring a showroom or could be converted as an office space.